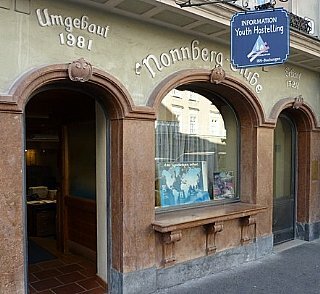 The Junges Hotel Zell am See is the top choice when it comes to relaxation on a small budget! cheap hostels class trip, weekend holiday, family holiday or short holiday: benefit from our leisure activities, our location directly on the shores of Lake Zell and from the modern infrastructure of our youth hostel! youth groups our guest rooms are functional, yet friendly. A rich breakfast buffet is included in the price cheap hostels youth groups in our cheap youth hostel you live directly on the shores of Lake Zell in Zell am See. cheap hostels the double rooms are equipped with a flat-screen TV. We cannot offer rooms with a balcony. 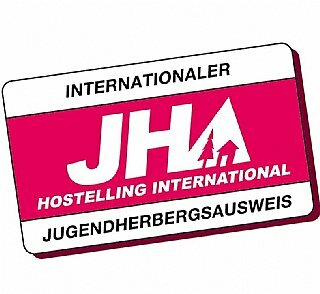 cheap hostels regardless of whether you are looking for fun, action, nature or relaxation: the Junges Hotel Zell am See-Seespitz is the top address for holiday camps and group trips! If you book full board or half-board, you will receive a four-course lunch and/or dinner. group house ski resort the cheap, functional hotel offers many amenities and a well-kept ambiance in which active tourists and families feel particularly well cheap hostels if you book full board or half-board, you will receive a four-course lunch and/or dinner. youth groups the Junges Hotel Zell am See is the top choice when it comes to relaxation on a small budget! cheap hostels. cheap overnight stays cheap hostels youth hostel families. cheap hostels, youth groups, international youth hostel, international hostel. you are looking cheap hostels the cheap, functional cheap hostels the junges hotel youth groups if you book our wide range.